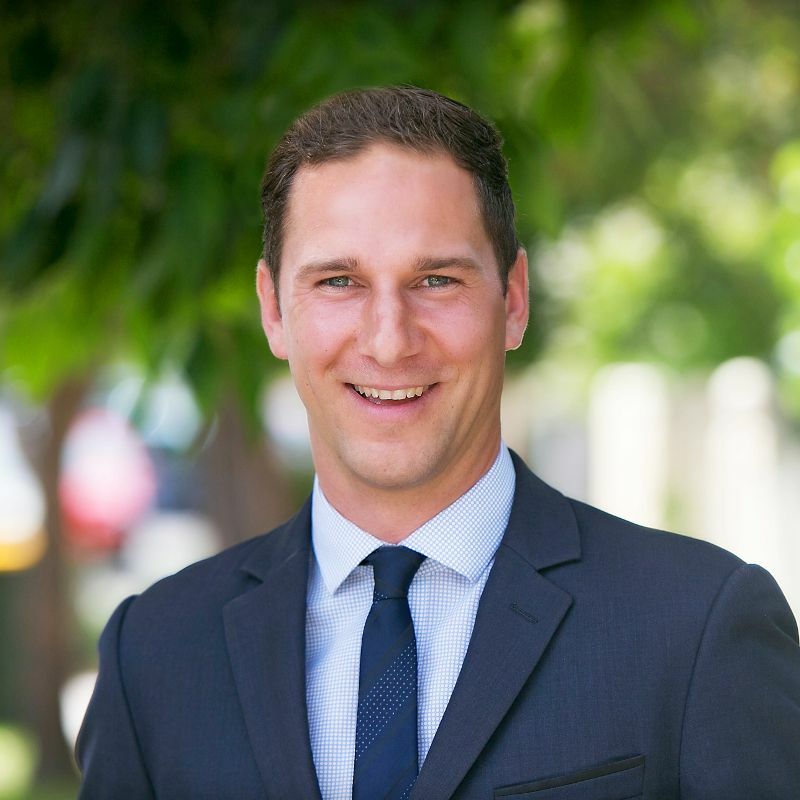 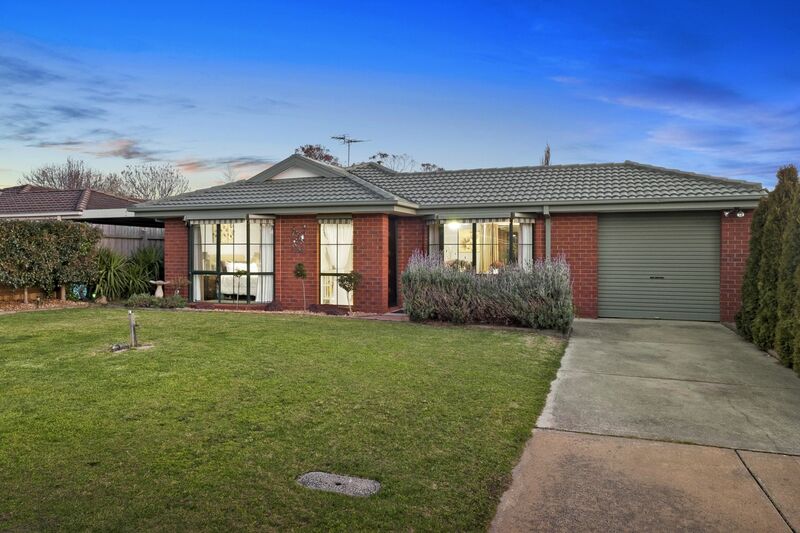 Are you seeking an established family home in a quiet and convenient location? 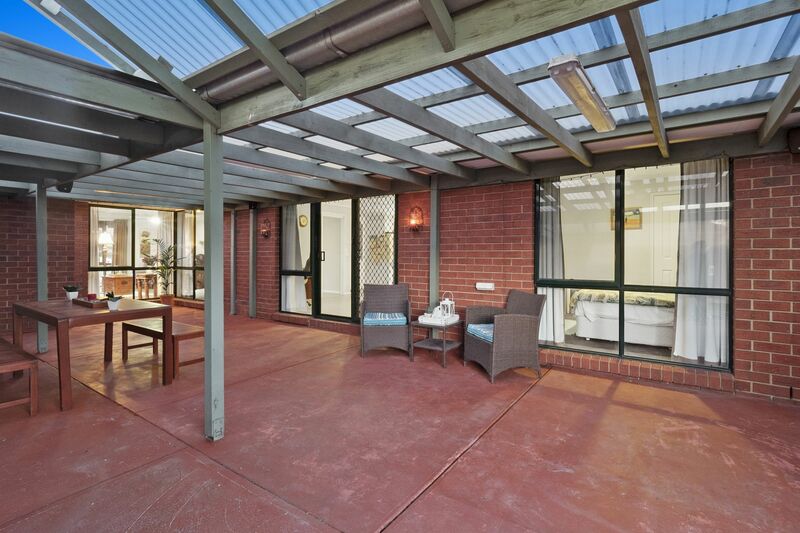 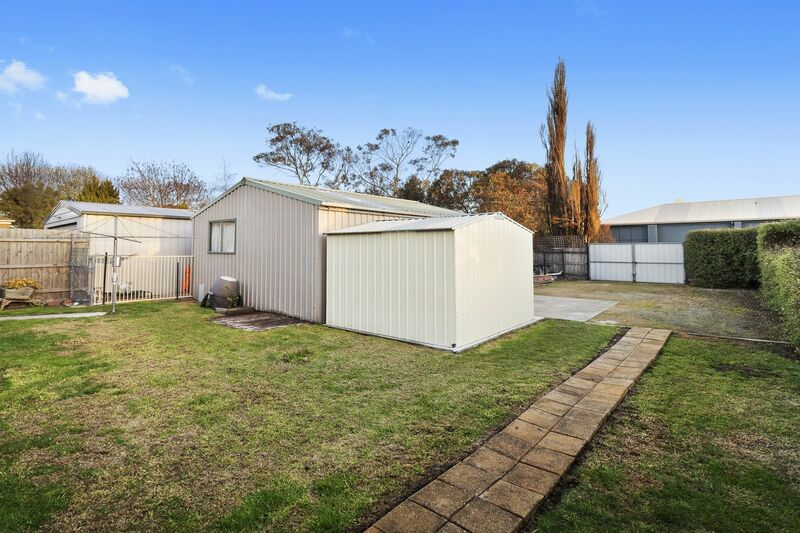 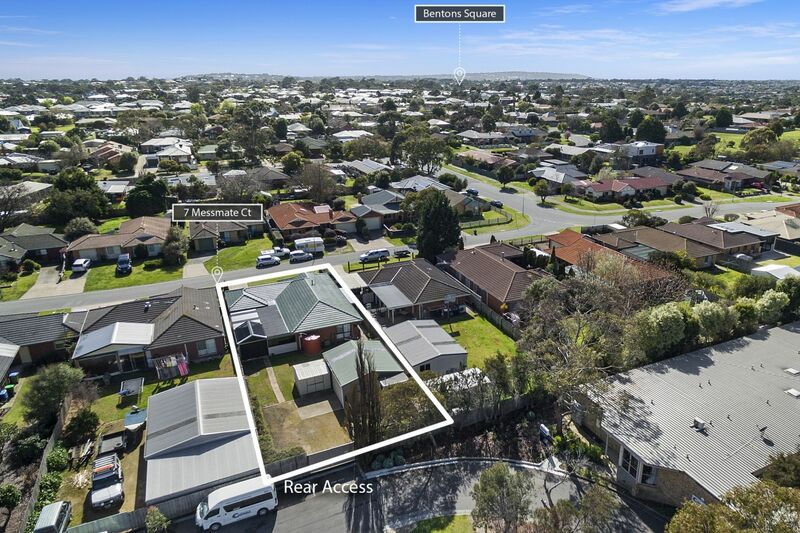 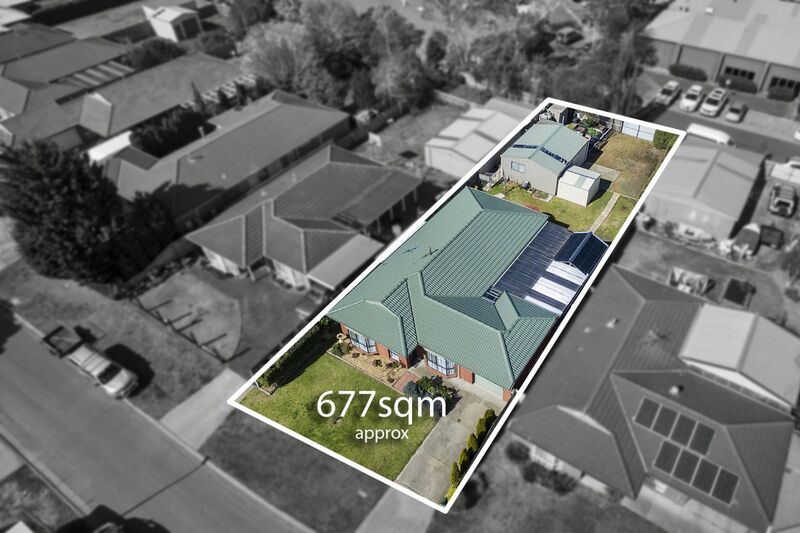 Look no further than 7 Messmate Court, a well-presented 3-bedroom brick veneer residence with plenty of room to entertain and an ideal opportunity for a trades person or hobbyist in need of extra shed space. 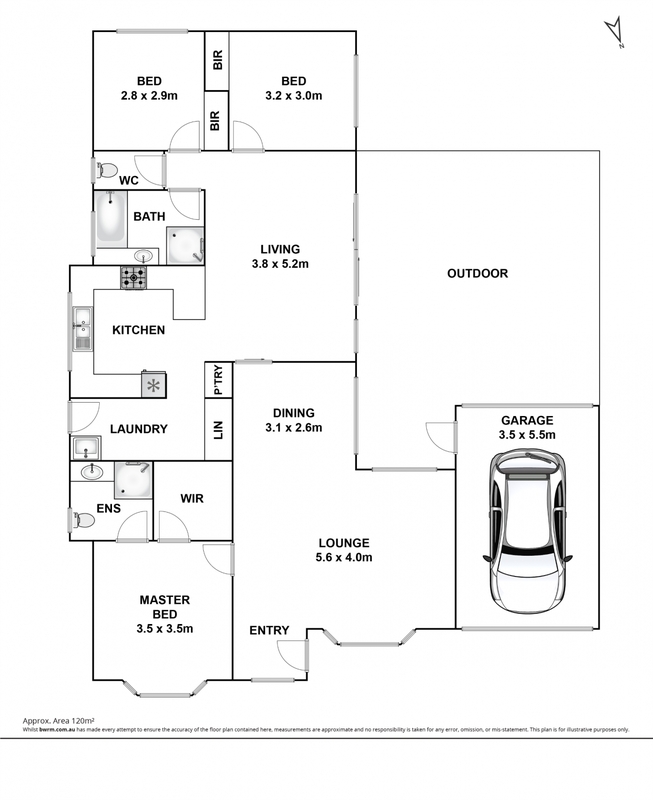 Set on 677m2 (approx.) 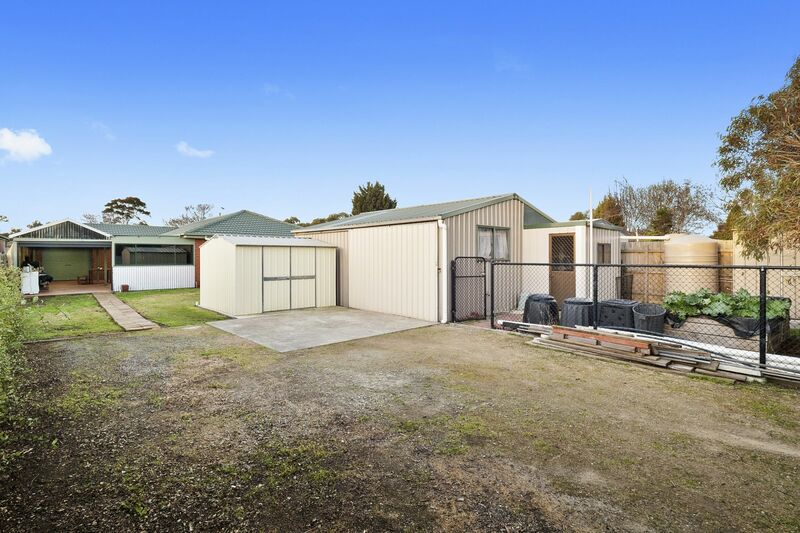 the property boasts rear access to a huge 6x7m powered shed with toilet and shower, a drive-through single lock up garage plus 2 smaller sheds, providing storage galore for the tools, boats, caravan or bike collection. 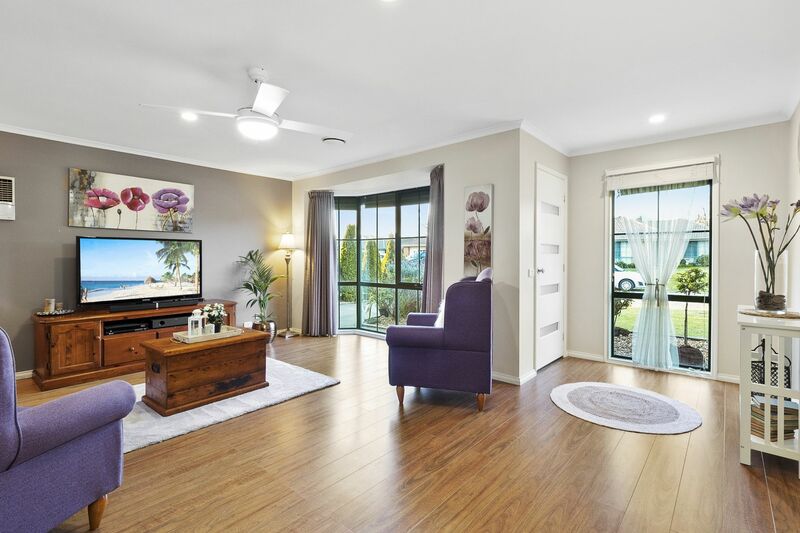 Inside you'll be pleasantly surprised by two generous living zones including a light & spacious front lounge with dining area, flowing through to the central family room. 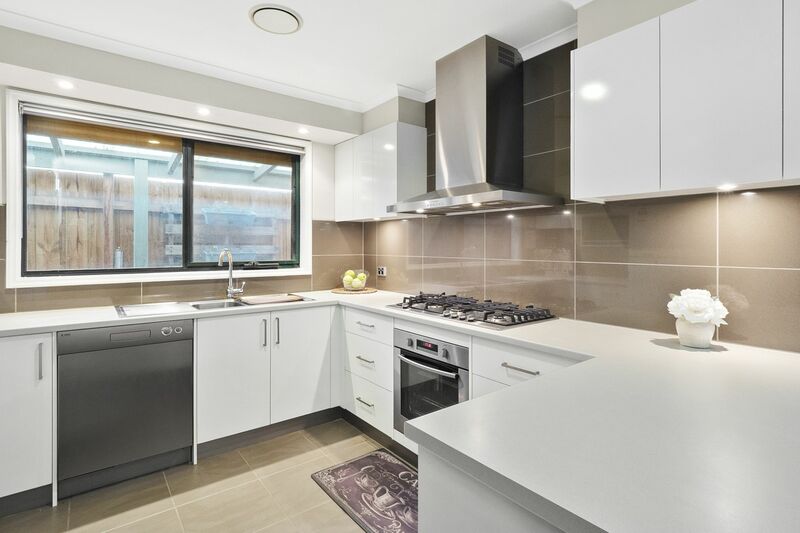 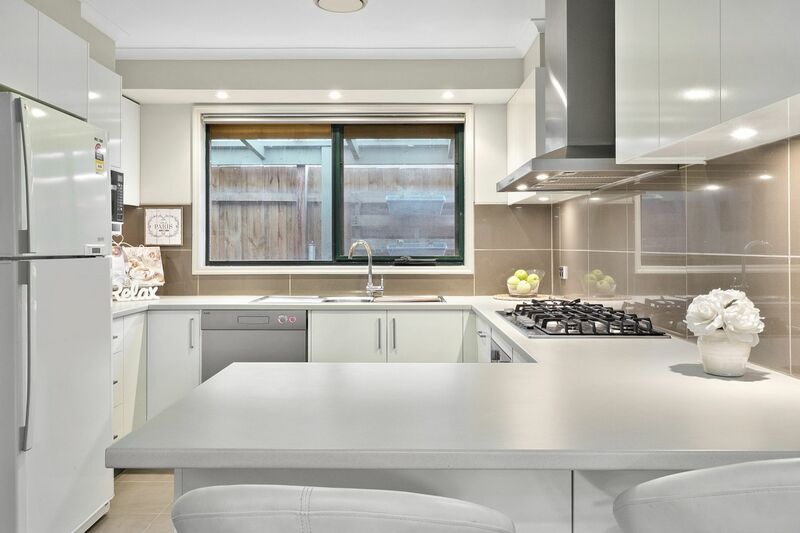 A smart modern kitchen will impress the resident chef with Westinghouse S/S 900mm gas hobs, electric oven & rangehood, Asko dishwasher and plenty of bench & cupboard space as well as a breakfast bar. 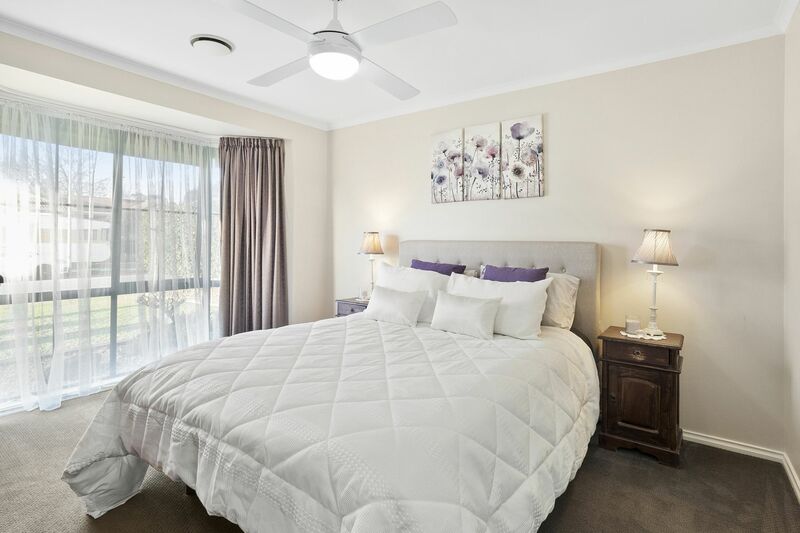 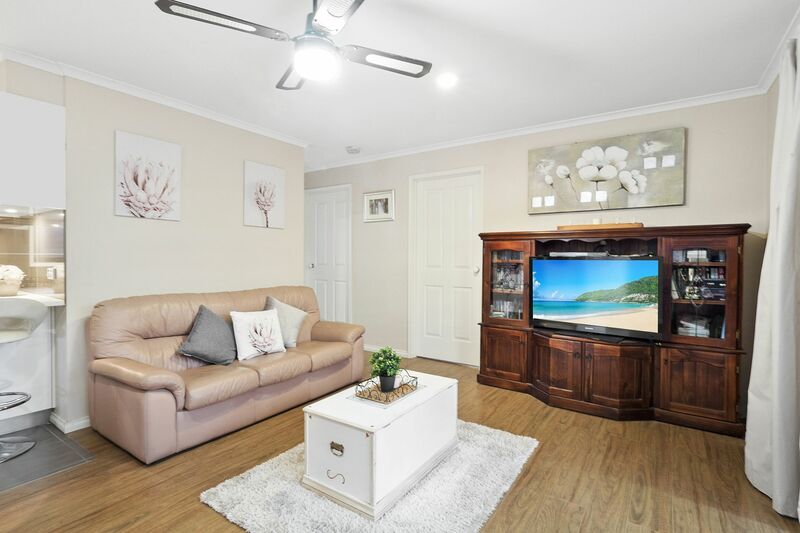 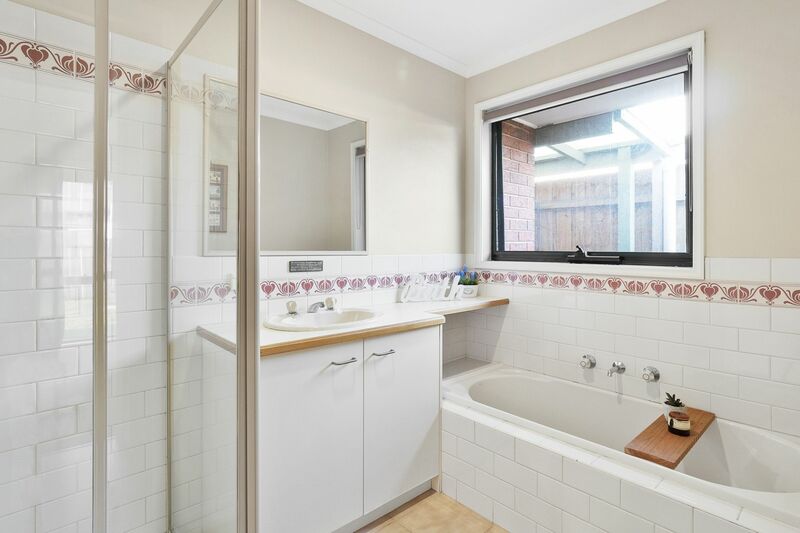 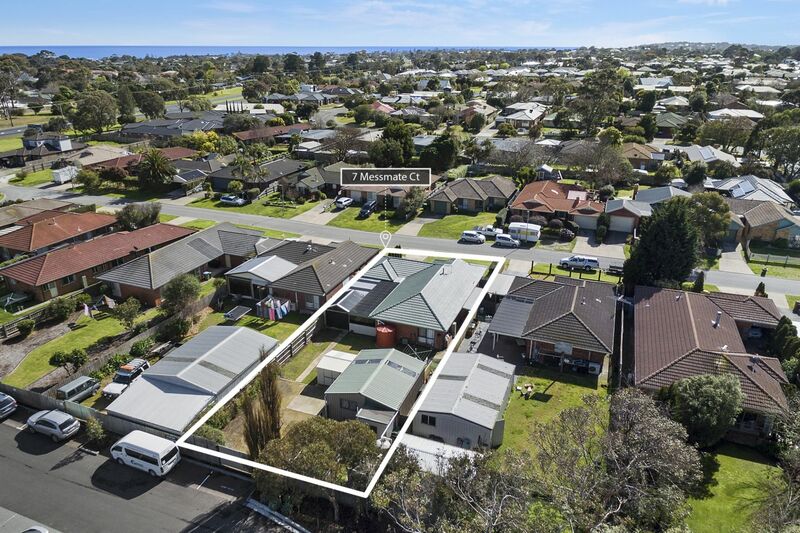 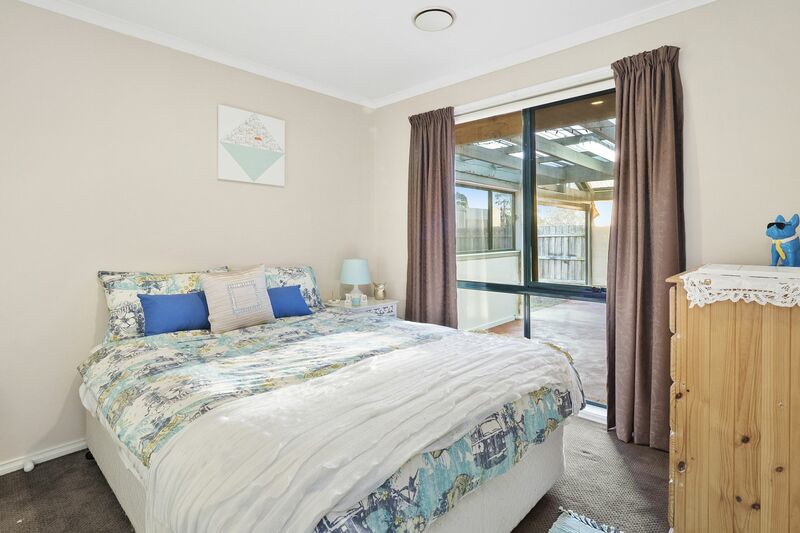 All on one easy level, the accommodation comprises 2 good-sized bedrooms zoned to the rear, both with built-ins and served by a spotless family bathroom, with a sunny master off the entrance featuring a walk-in robe & ensuite. 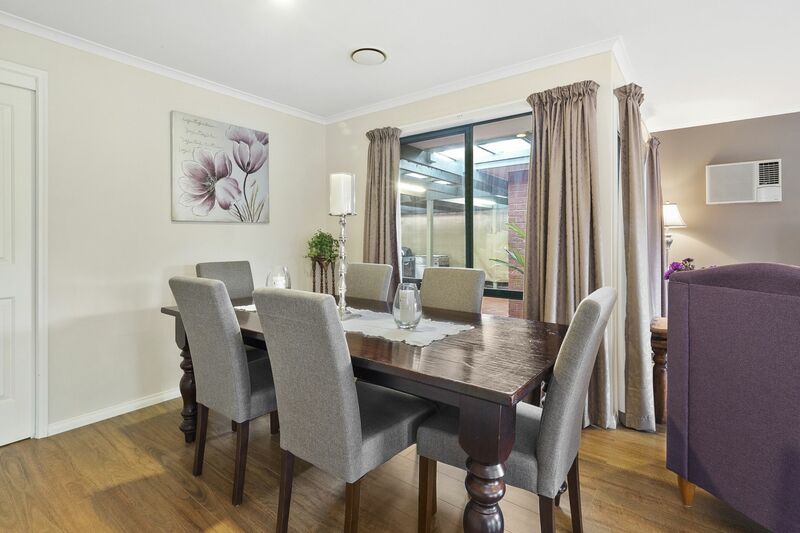 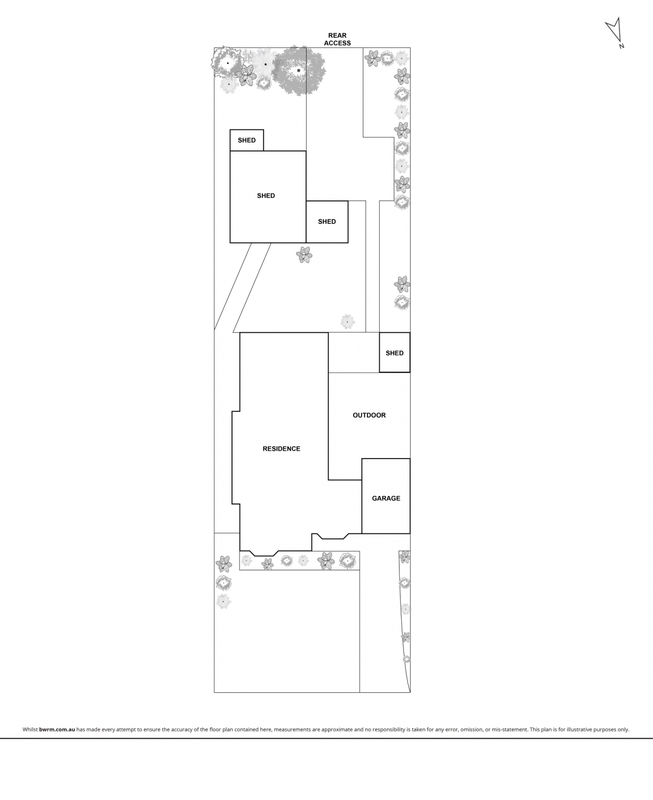 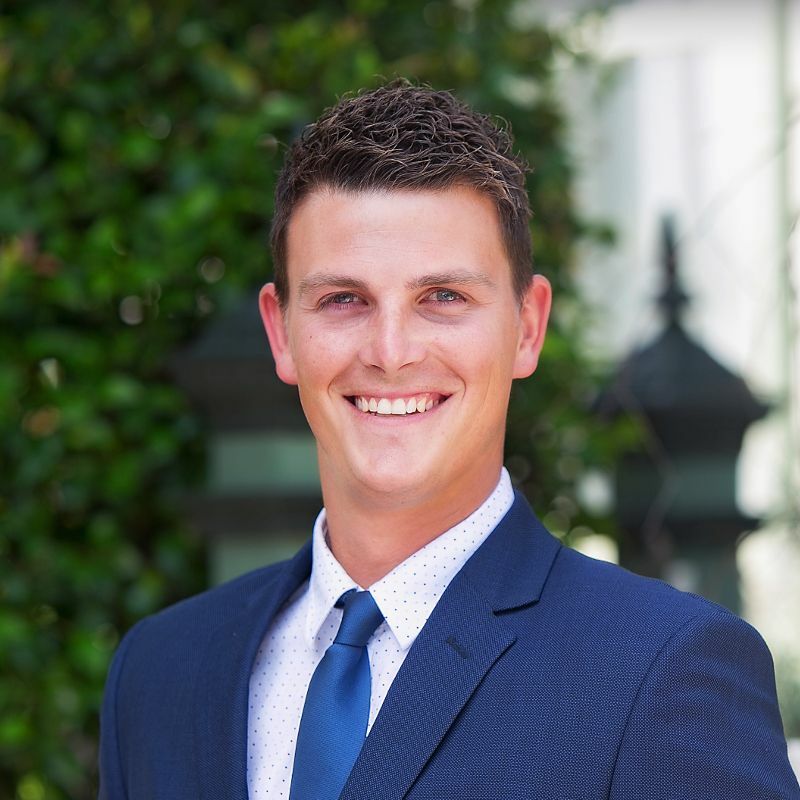 Entertainers will love the huge sheltered and completely undercover alfresco area where you can relax and enjoy a few wines with friends and family while the kids or pets run around in the fully fenced backyard, with 4 large veggie boxes behind the shed for the kitchen gardener. 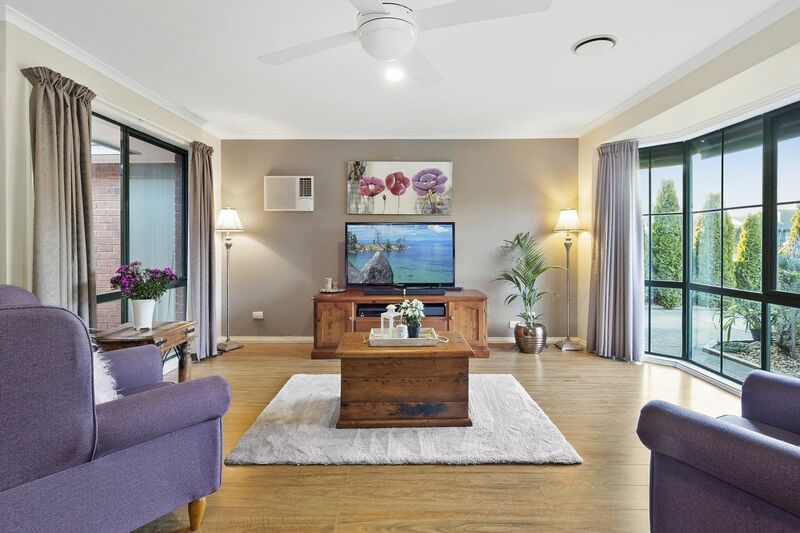 To top it off there's gas ducted heating, an A/C in the living room, ceiling fans, NBN, large laundry with external door, and two 5,000l & 2,000l rainwater tanks.